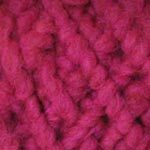 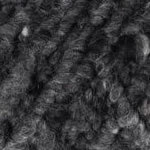 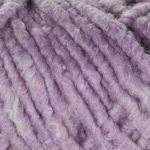 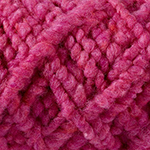 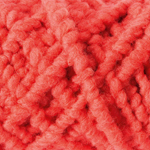 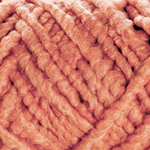 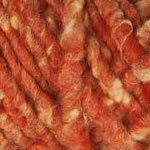 Wool wick yarn: Ø approx. 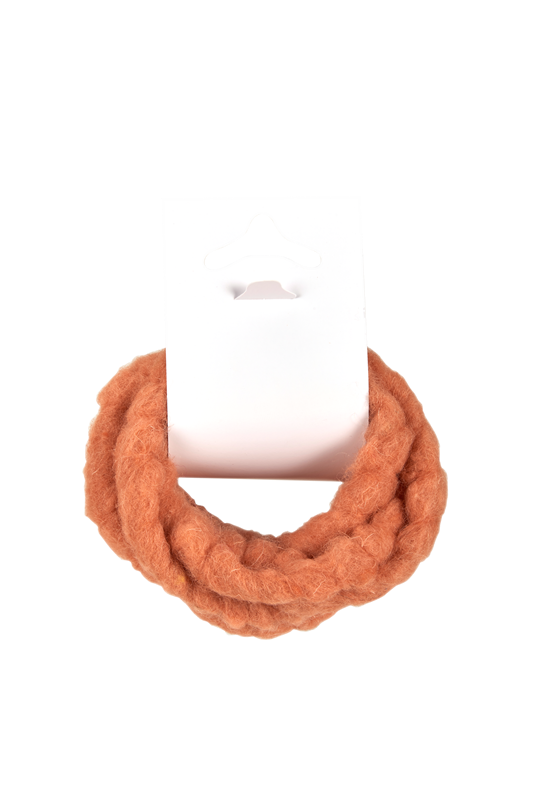 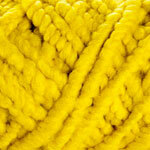 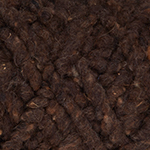 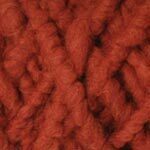 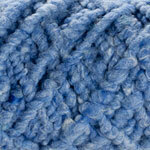 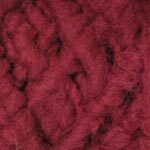 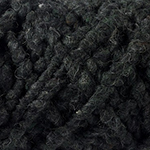 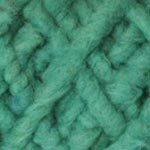 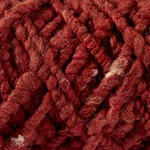 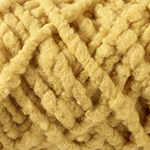 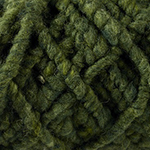 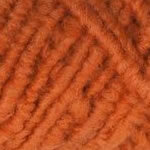 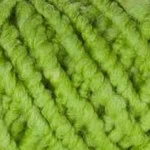 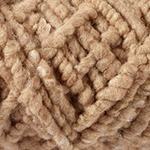 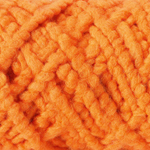 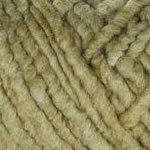 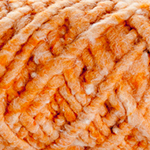 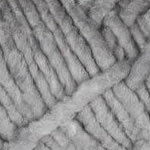 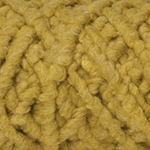 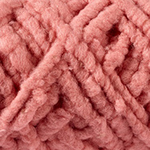 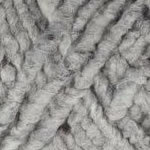 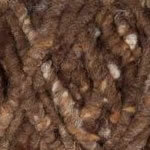 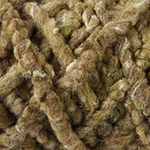 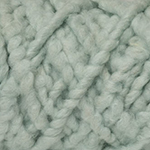 10 mm; surface: sheepwool; Length: 2m; jute inside the core. 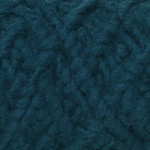 Choose from 48 different colours.